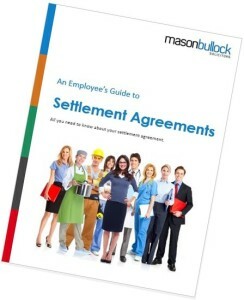 Download Your Free Guide to Settlement Agreements! Why have I been offered one? What do all those clauses mean? Download your free guide to settlement agreements now! Simply complete the form on the right and we’ll send you an email with your free PDF eBook! Do you want a FREE telephone consultation with an employment law specialist?